BioElements are a manufacturer of natural products that stimulate plant development in commercially grown crops. They are a knowledge-based, research-intensive business that has the capacity to expand to new markets, strengthen the region’s reputation for novel agricultural products, and help tackle the issue of food scarcity. The BDC was approached to provide rigorous scientific analysis to evaluate whether the product delivered on its promise to improve crop yield and vigour in a continuous cropping system. So, we evaluated the potential germination and seedling performance of wheat with and without this innovative treatment in soil sampled from different locations. 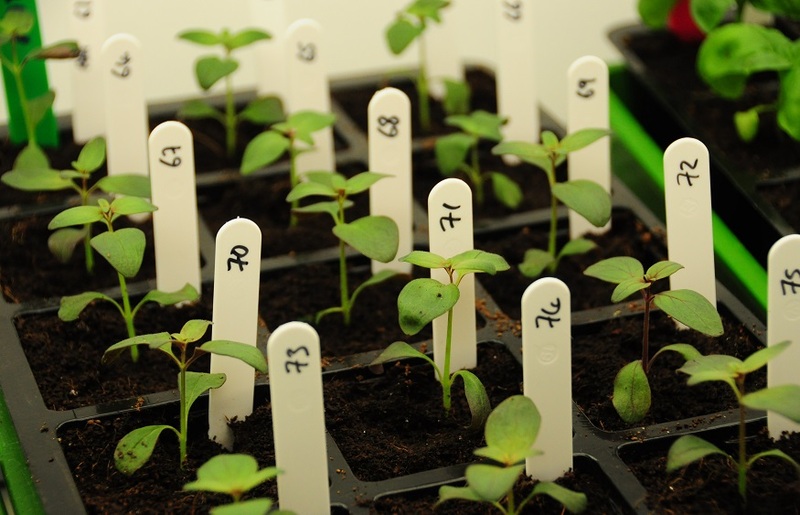 Our research revealed that the BioElements product had a significant impact on germination and the early stages of seedling growth: the product positively stimulated shoot growth of the selected wheat variety in the different soil samples. 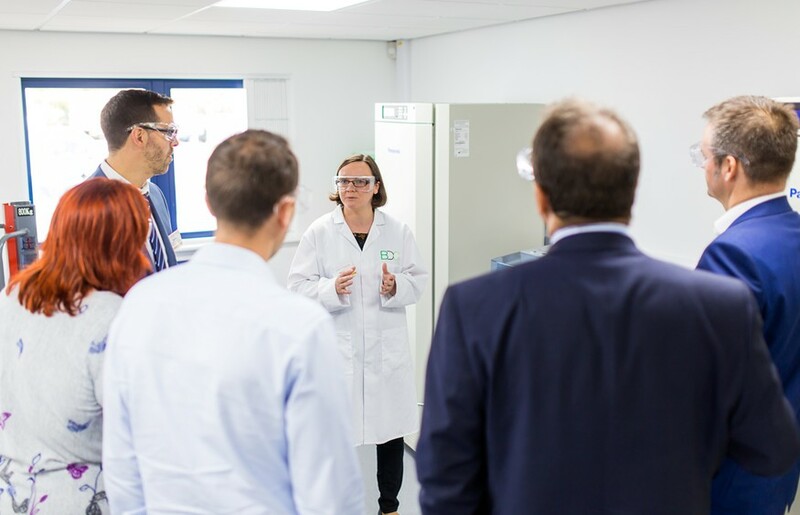 BioElements are now exploring opportunities for taking this a step further to full field trials. If successful, this product is expected to reduce the cost and environmental stresses associated with continuous crop growth, so contributing to food security.